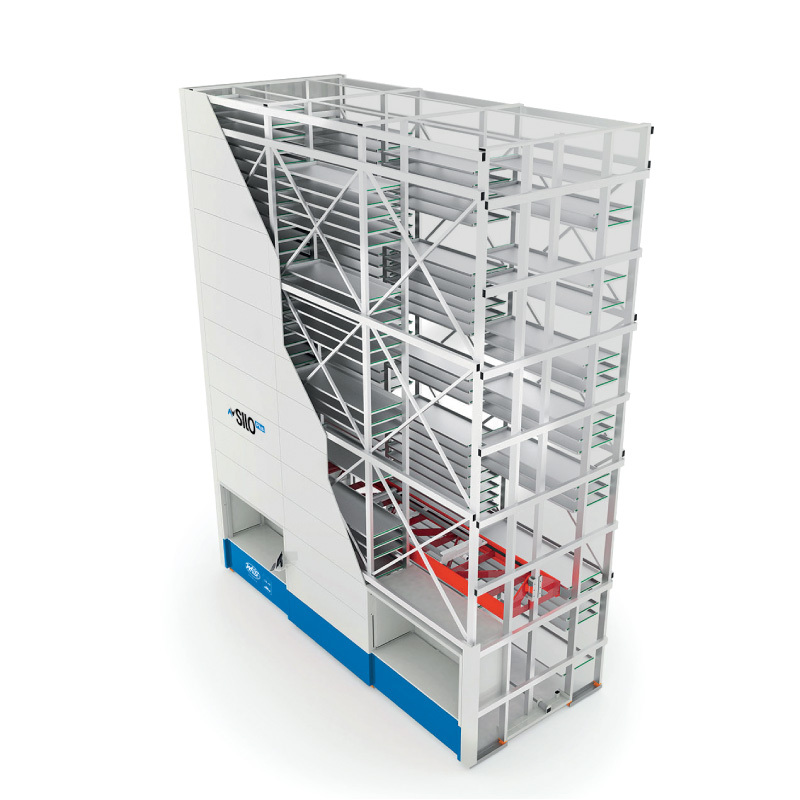 The fast multi-column vertical lift system for order picking. 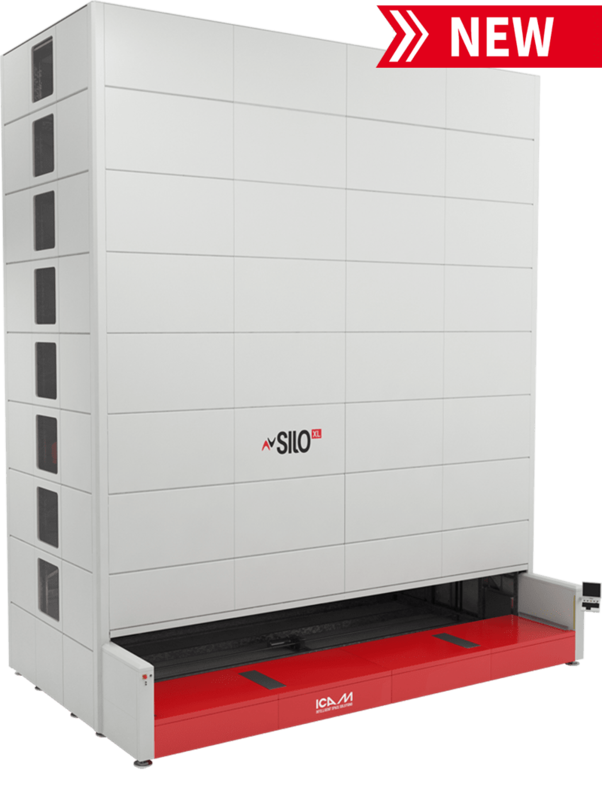 With its high performance, SILO Plus is the ideal solution for rapid order processing with a higher picking rate resulting in increased order turnover. 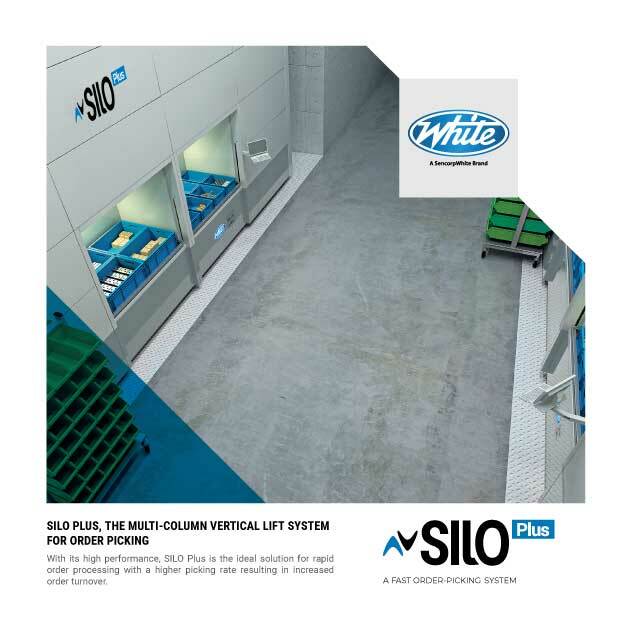 The Silo Plus boasts up to four picking stations and up to seven tray storage columns. 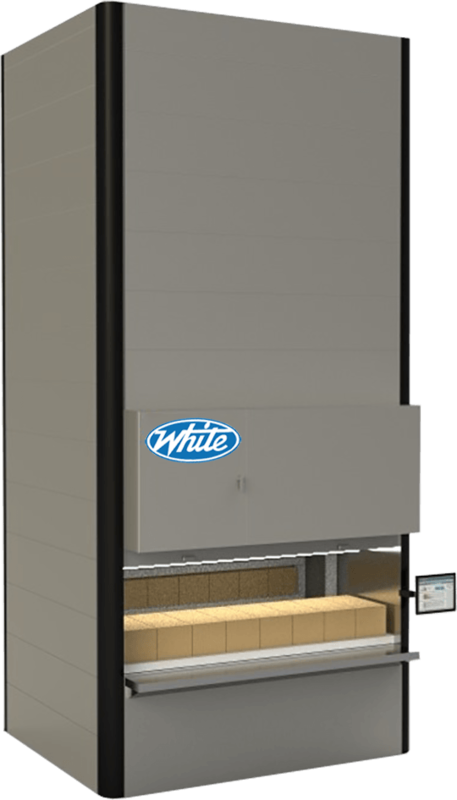 Coupled with our IRIDE heads-up display it offers speed and accuracy like no other. 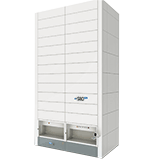 SILO Plus is a multi-column Vertical Lift System with shifting tray technology designed for the storage and high-frequency picking of light loads. 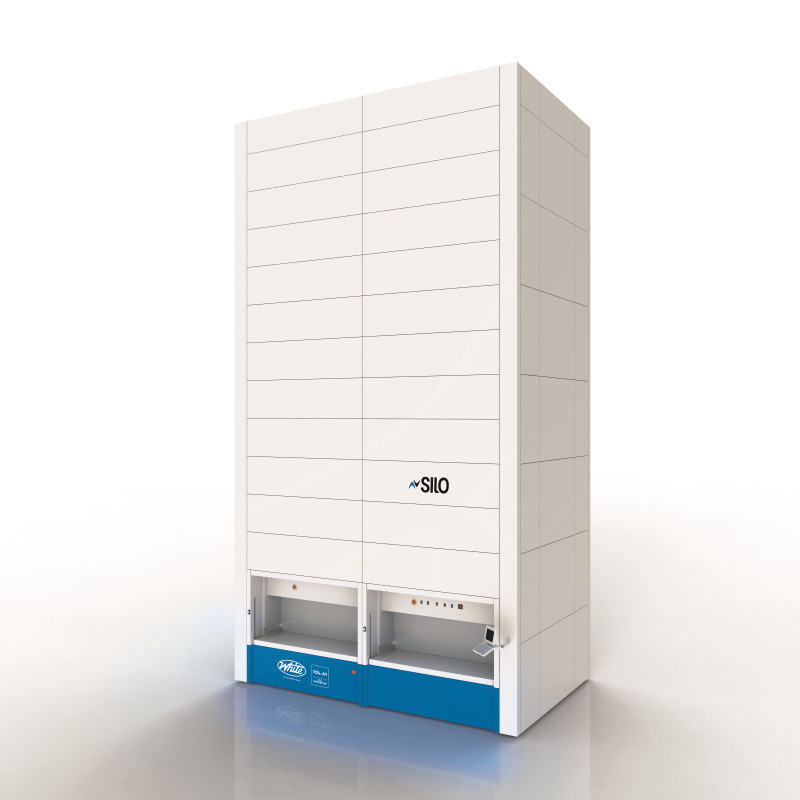 Perfect for situations where high throughput is essential, SILO Plus ticks all the boxes and allows for faster order fulfillment and consolidation. 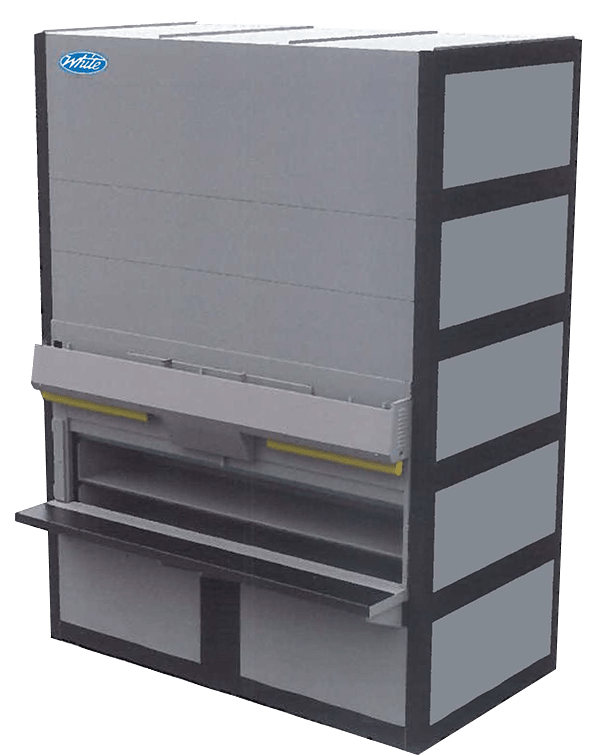 Thanks to variable sizing options for the trays (both in terms of dimensions and load capacity), and exclusive handling technology, SILO Plus is able to offer the highest level of operational performance. 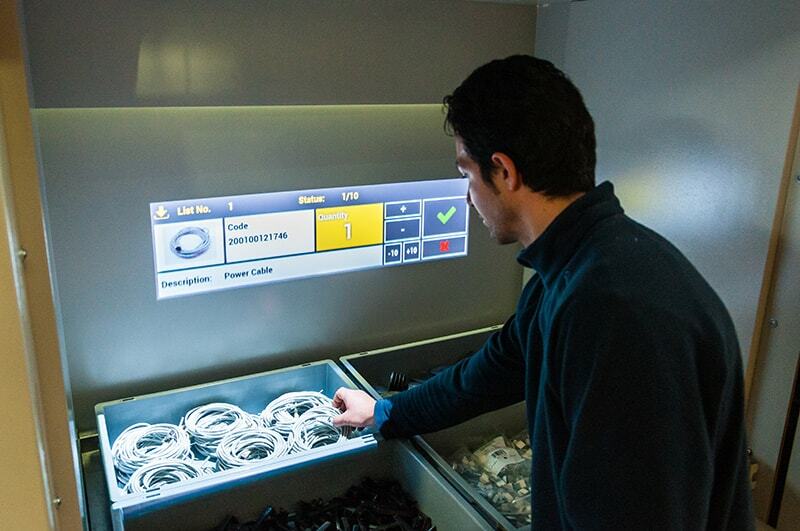 Incredibly fast order picking, while maintaining the highest levels of quality control, ensures maximum productivity and the best possible flow of materials within the warehouse.